Combines both exercise and balance to increase strength, stamina and co-ordination. 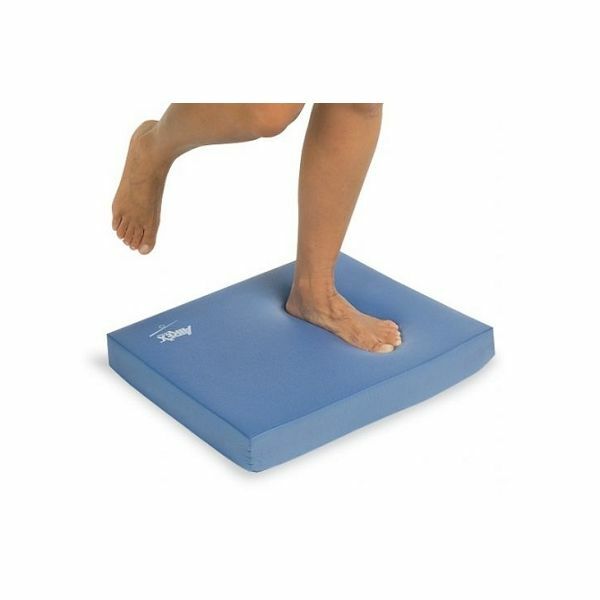 This super soft speciality foam will not absorb water and is sanitised. Improve Joint Stability through moderate Instability Perform squats, lunges & reaching touches to improve stability. Stack 2 pads on each other to increase difficulty.